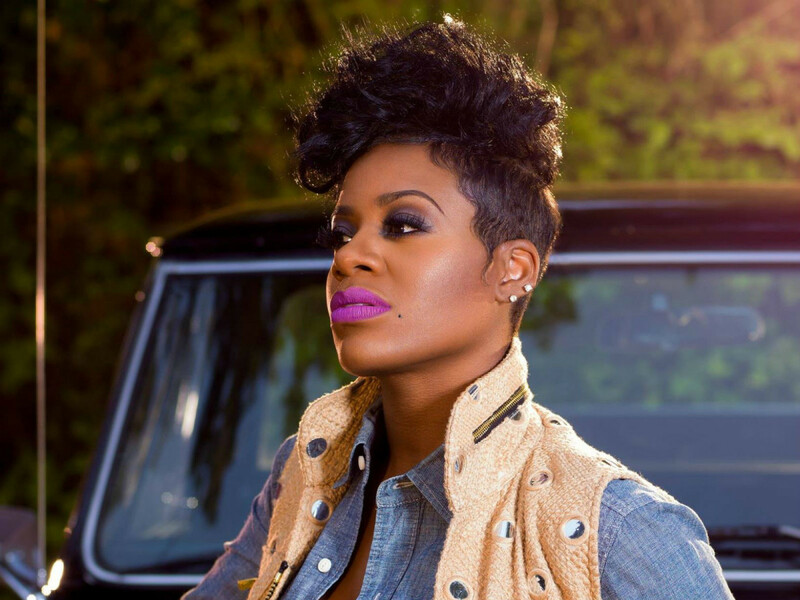 One of the many benefits of attending the State Fair of Texas in Dallas is the free weekend concert series, which this year will be headlined by the likes of Collective Soul and Fantasia. The Chevy Main Stage series, the biggest of the more than 80 live musical performances the State Fair hosts every year, takes place every Friday, Saturday and Sunday during the fair, with an additional performance on Columbus Day (Monday, October 13). The first weekend kicks off September 26 with performances by The Swon Brothers, finalists on NBC’s The Voice. 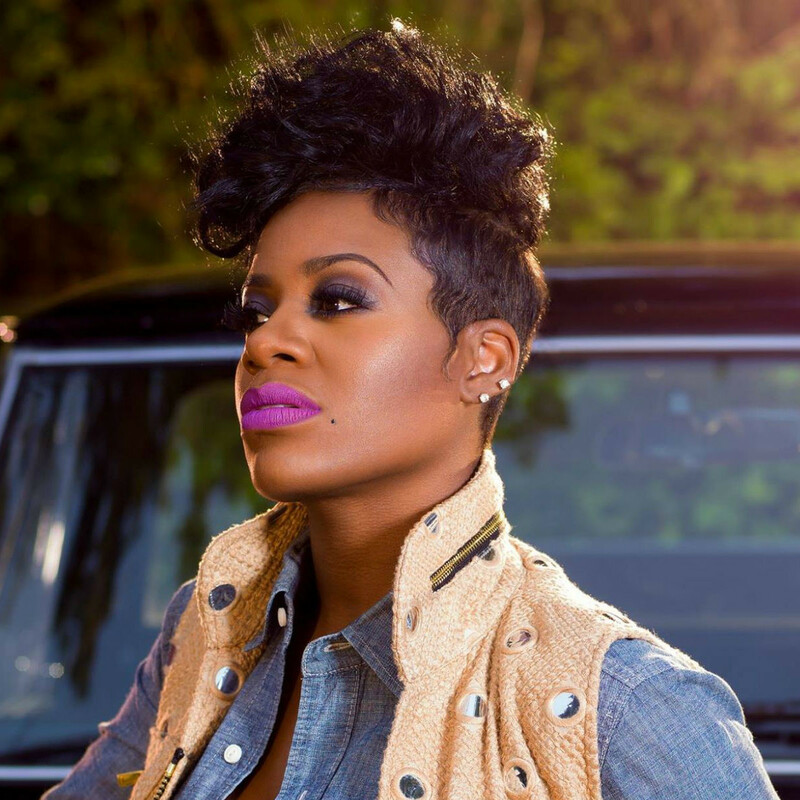 On September 27, American Idol winner Fantasia takes the stage, followed by and up-and-coming country music artist Lucy Hale on September 28. You might recognize Hale from her day job starring in ABC Family’s Pretty Little Liars. The legendary Kool & the Gang, who always get parties started with songs like “Celebration” and “Jungle Boogie,” plays on Saturday, October 4, followed by Siggno, an all-male Latin singing group, on October 5. 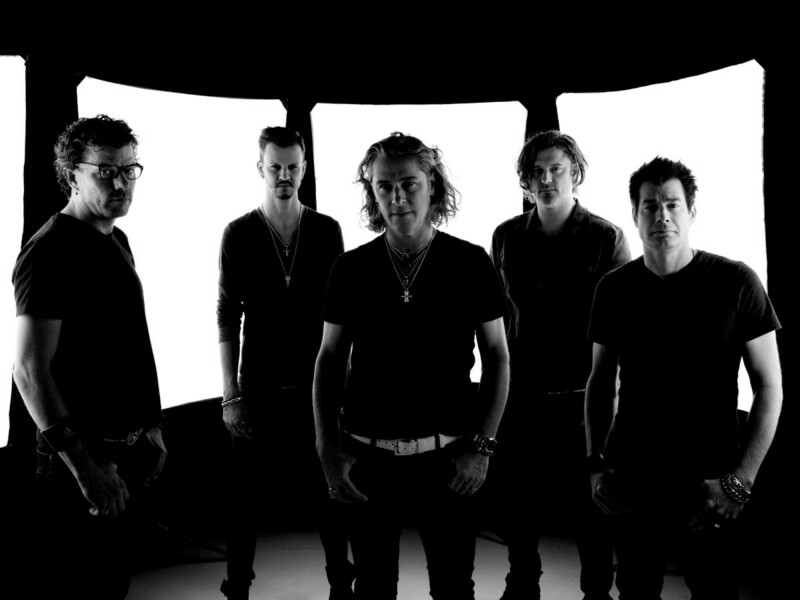 The weekend of October 10-13 brings the new Red River Music Fest to the stage. Red Dirt country artists Deryl Dodd, Cody Canada & The Departed, Jason Boland & The Stragglers, and the Casey Donahew Band all play on Saturday, October 11; all concerts are hosted by Asleep at the Wheel lead singer and Texas Music Scene host Ray Benson. Disco cover band Le Freak plays two sets on October 12, and Becky G, who’s opened for Austin Mahone and Katy Perry, hits the stage on Columbus Day. 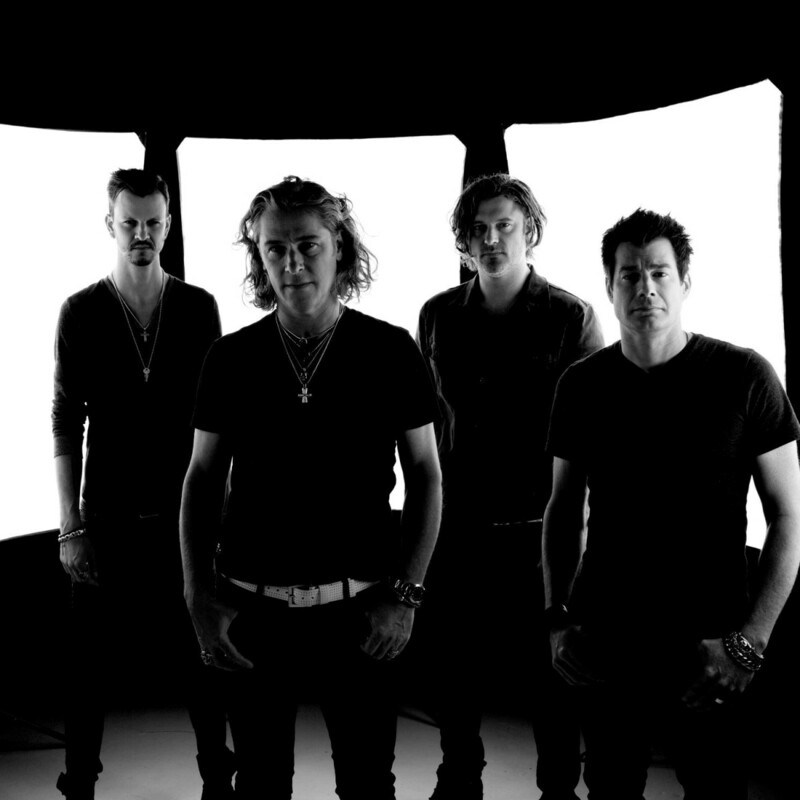 Collective Soul, who are celebrating the 20th anniversary of their breakthrough album, Hints, Allegations and Things Left Unsaid, leads the State Fair’s final weekend on Saturday, October 18. The final performance of the series comes courtesy of Mexican quintet La MaquinariaNorteña on October 19. Other regional headliners will be announced sometime in August.